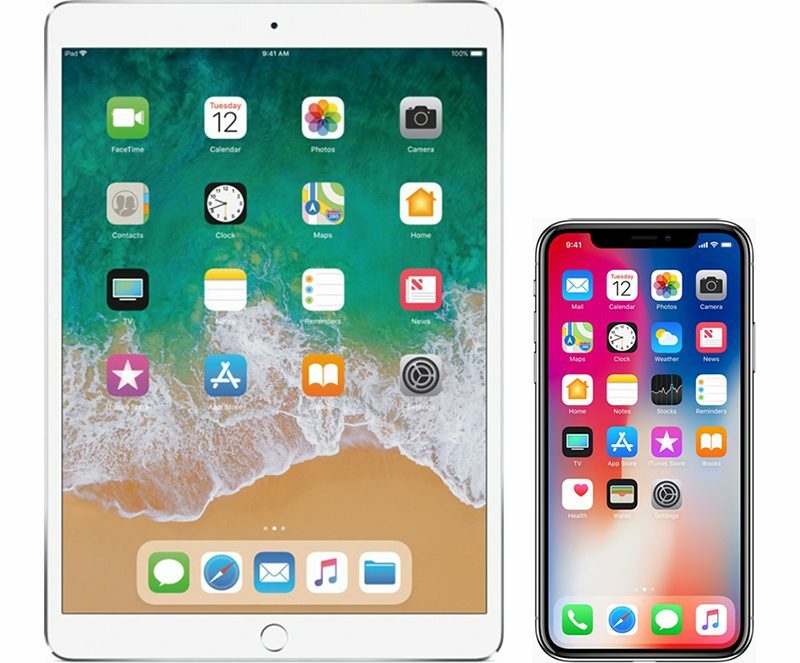 The iPad Pro and the iPhone X were today named Displays of the Year by The Society for Information Display (SID) during the annual Display Industry Awards that will take place at Display Week, a yearly symposium and trade show. The display awards are meant to highlight "high-quality, innovative work that is taking place in the display industry." All 2018 award winners cover products that were available for purchase during the 2017 calendar year. Apple's 10.5 and 12.9-inch iPad Pro models, released in June of 2017, won an award for the ProMotion display technology introduced in the two devices. ProMotion introduces a 120Hz display refresh rate, which is designed to make all motion content on the screen smoother, crisper, and more responsive. It improves text, scrolling, gaming, Apple Pencil latency, movies, and more.